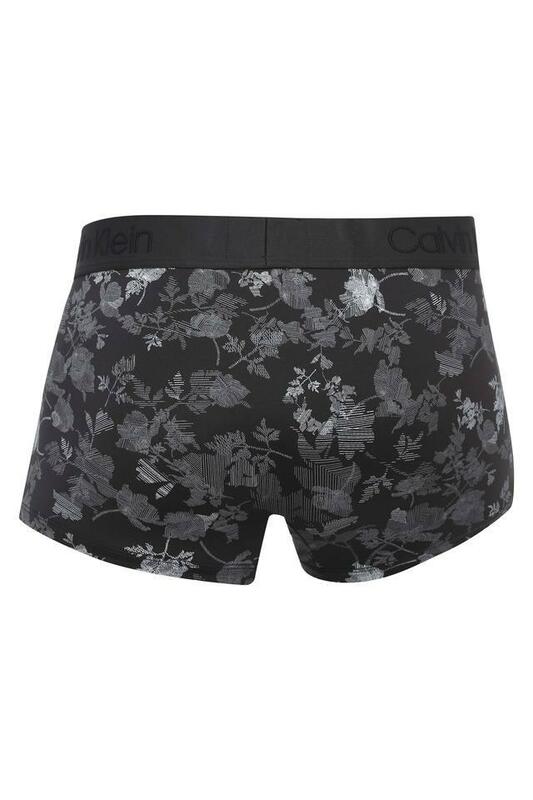 A perfect mix of style and comfort, this pair of trunks will be a great addition to your closet. 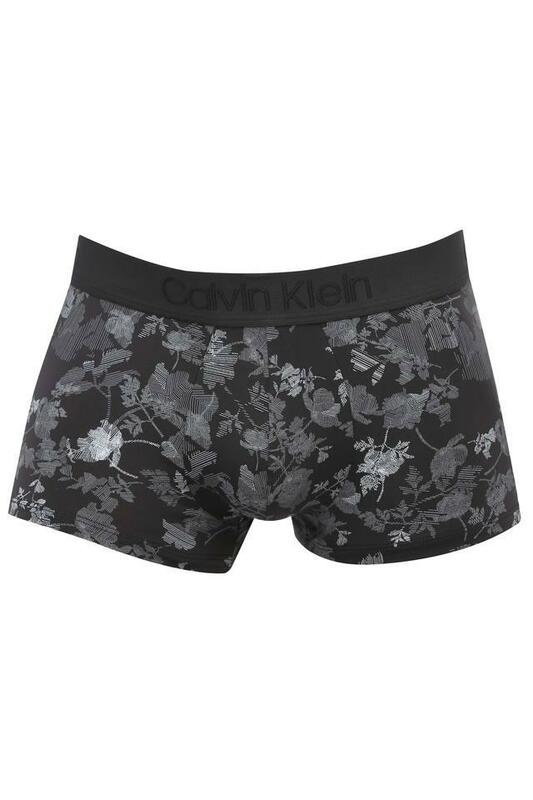 Upgrade your innerwear collection with this pair of trunks presented by Calvin Klein. It comes with a printed pattern that makes it look simple yet stylish. Moreover, it comes with an elastic waistband that ensures a proper fit. Above all, the use of a premium quality good quality fabric promises maximum comfort all through the day.